Airbus is prepared to leave the UK depending on how the current uncertainty surrounding Brexit plays out. 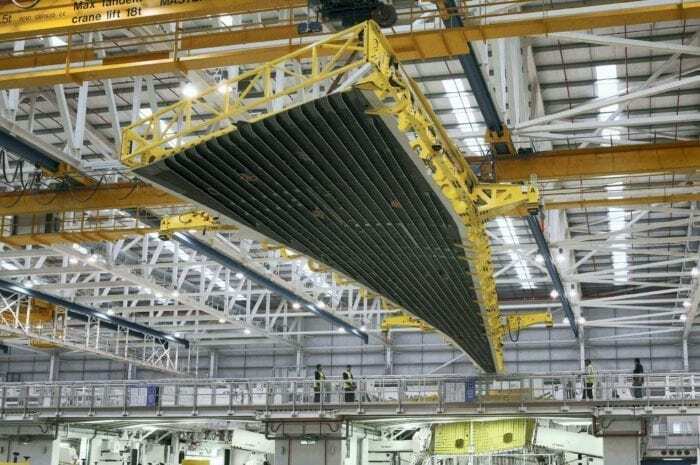 Currently, the United Kingdom builds Airbus wings. 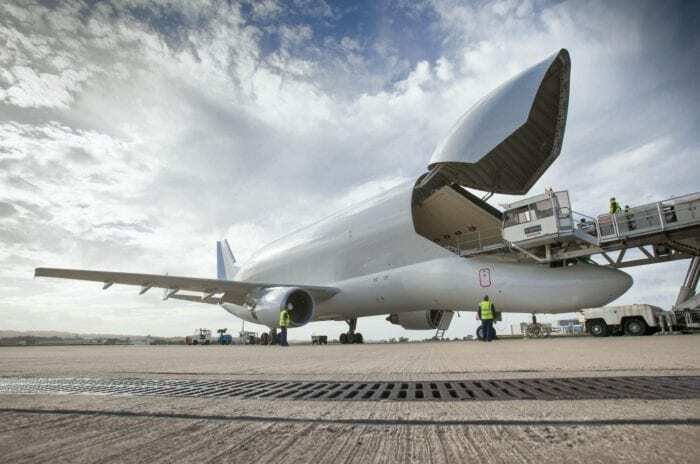 Yesterday, however, Tom Enders who is the Airbus CEO warned Britain to “make no mistake, there are plenty of countries out there who would love to build the wings for Airbus aircraft,”. Adding that if there was a no deal Brexit, Airbus “will have to make potentially very harmful decisions for the UK”. Following Theresa May’s deal defeat in the House of Commons, she is currently trying to piece together some form of deal that both MPs and European Leaders will accept. Right now, it is uncertain whether a deal will pass, a no deal Brexit will occur, or if Brexit will even occur. This is something which is not pleasing Airbus one bit. In fact, Airbus is calling the uncertainty surrounding Brexit a disgrace. According to sources, Airbus currently employs 12,000 in the UK. Tom Enders released a video urging decision makers to avoid a no-deal Brexit. This is despite the fact that Mr Enders is due to leave his role as the CEO of Airbus in April. This isn’t the first time that Mr Enders has criticized the UK’s handling of Brexit. Back in July 2018, he said that ministers had “no clue” on Brexit. Back then, he told the media “Brexit in any form, soft or hard, light or clean – whatever you call it – will be damaging”. There are currently just 63 days until Brexit and yet still, despite being just two months away, nobody knows exactly what Brexit means. Just 3 days ago, Simple Flying reported that up to 5 million flight tickets could be voided in the event of no deal, where only current levels of service would be preserved. Simple Flying will keep readers up to date with any major Brexit developments which affect aviation. Do you think Airbus will remain in Britain? Will they really leave if there’s no deal? Let us known your thoughts in the comments down below.